Have you ever seen someone’s front door and thought “Wow, that’s beautiful! I wish my front door looked like that!” Well stop wishing and let’s make it happen. Whether it’s the shape, size or color, there are many ways to customize fiberglass exterior doors. We’ll give you eight ideas to help you design the perfect doors for your home! 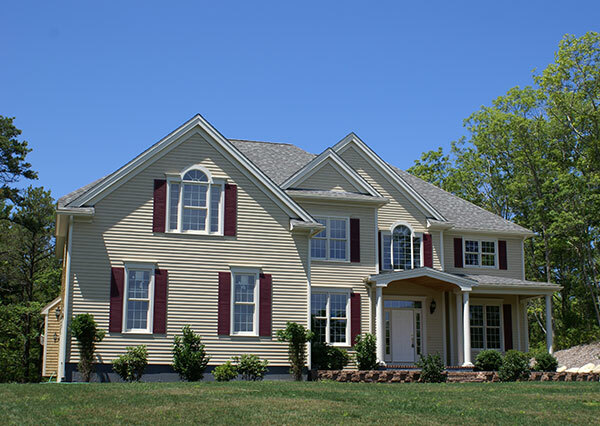 The first question on your mind is probably, “Why fiberglass? Why not wood?” Wood exterior doors are beautiful but they’ll cost you. Not only are they expensive, but they also cost a lot of money to maintain. Every couple of years you’ll need to repaint and stain your wood doors. If you don’t, your elegant door won’t look so elegant anymore. 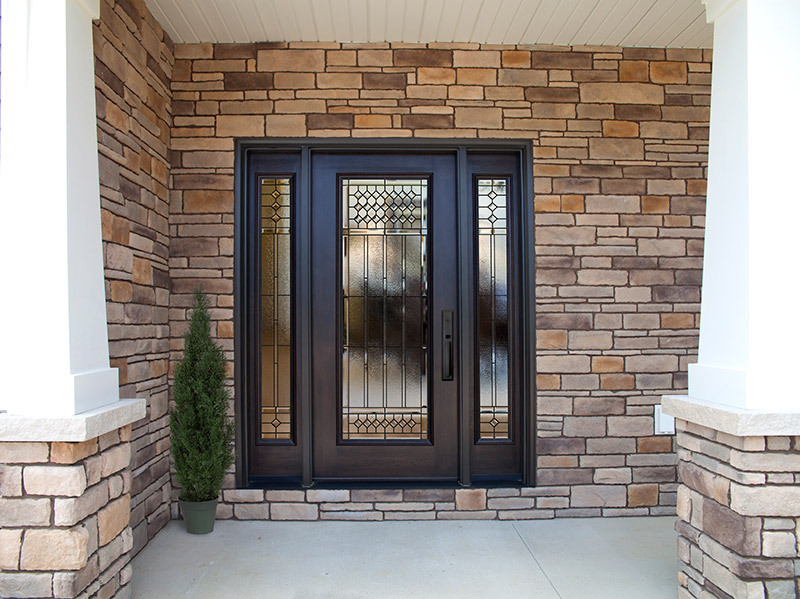 Fiberglass exterior doors are far more customizable than wood – you can even opt for a wood finish! In other words, you can have the look and feel of wood without the large price tag. Plus, fiberglass doors are pretty much maintenance-free. A simple cleaning every couple of months is enough to maintain their gorgeous look. While it has nothing to do with the look of your door, it’s important to note that fiberglass doors are more energy efficient than wood. They’ll save you money on your energy bills by keeping unwanted hot or cold air out of your home and vice versa. So not only will fiberglass exterior doors save you money on the initial purchase and maintenance, but also on your monthly bills. There’s no losing! Size makes a difference when designing your fiberglass doors. 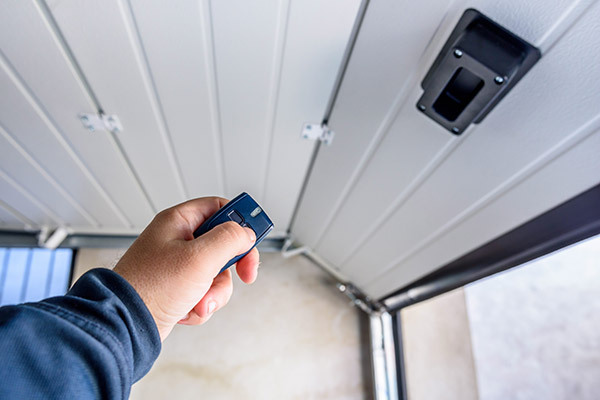 Both large and small doors have their advantages and disadvantages. For example, if you want a door that stands out, make it large. A larger door can be seen from the street and draws more attention to your home than a smaller door. Bigger isn’t always better. If your door is too large, it can make your entire entryway look overwhelming. If you’re not sure how a large door would look like on your home, go with a smaller door. It’s also important to keep in mind that if you’re replacing an old exterior door, there’s already an existing door opening. In order for you to have a larger door, you’ll need to make the opening larger. This mean, there will need to be construction done to your home to create the space for your larger door. The shape of your door can add a unique touch to your home. Most of the doors you see have squared tops. There’s nothing wrong with that – a rectangular door can be very beautiful. If you’d like something a little different though, try a rounded top. Nothing draws more attention like something that’s different. Much like changing the size, getting a rounded door may require home construction. If the door opening is cut for a square door, you’ll need to change the shape of the opening. Have you ever considered more than one exterior door? Double doors are popular for entry doors. You will need a larger opening but they stand out and make your home look gorgeous. Double doors are also great for moving furniture. Larger objects such as beds, dressers and desks can easily pass through. No more twisting and turning furniture to fit through your doors. Maybe a different color or finish for your fiberglass exterior doors is what the doctor ordered. Different colors will help make your door pop and stand out. If you want your door to have a wood-look, there are many finishes from which to choose. Whether you’re looking for oak, cherry mahogany, chestnut or caramel stains, you’ll find your perfect finish. Make sure your door complements your home. Think about it like matching clothes. You wouldn’t wear an orange shirt with green pants, would you? Your exterior doors should work well with your home’s exterior. Sometimes your doors can’t improve the look of your home on their own – they might need a little help. 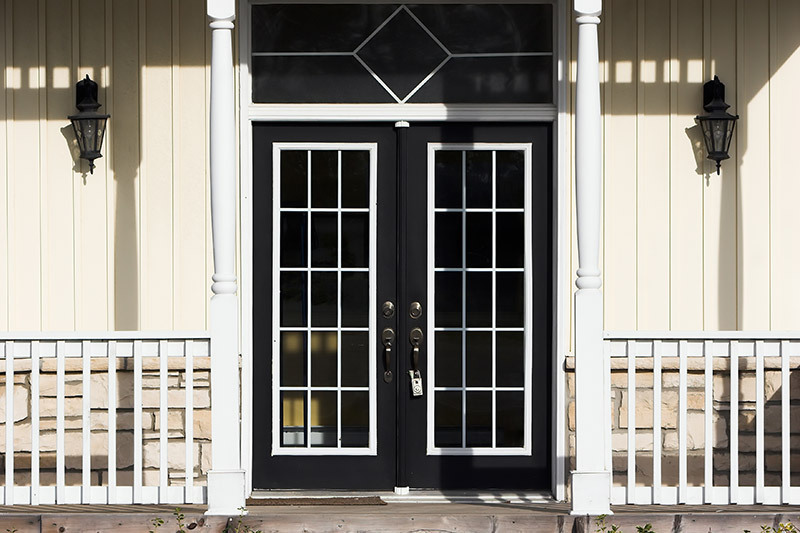 Transoms and sidelites are the perfect additions for your exterior doors. 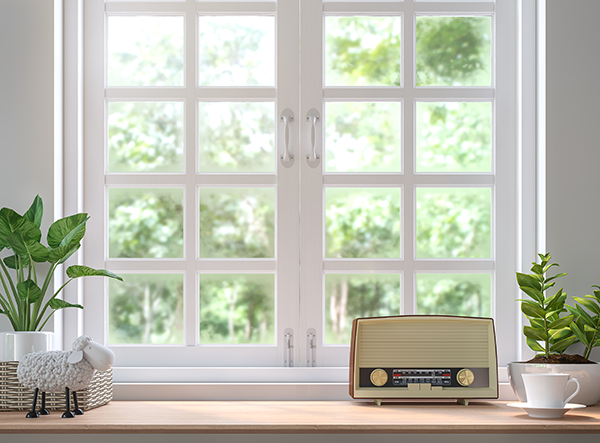 Transoms are large windows found above your door while sidelites are on the side. They’ll take your entryway from beautiful to stunning! Both transoms and sidelites come in many shapes and sizes. Whether you want squares, rectangles or semi-circles, you’re covered. While on the topic of windows, why not get a glass insert. 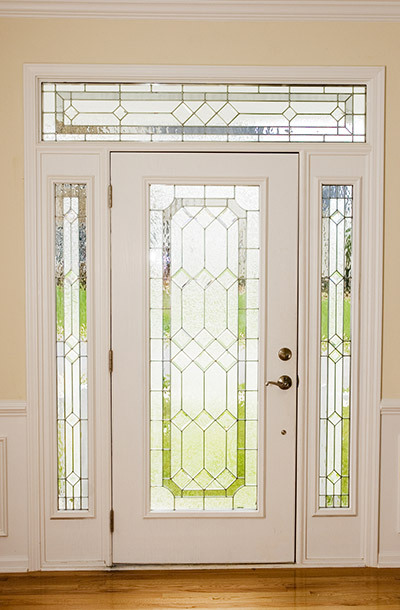 It adds a little elegance to your door on the outside while allowing more light into your home. They’re perfect for your entry door! You also have the option for decorative glass. It comes in many shapes, sizes and designs so you’re bound to find the perfect one for you. You can get privacy glass as well. This makes it difficult for people to see into your home. hardware. Not all hardware has a practical use anymore, but they can help change the look of your exterior doors. For instance, knockers and mail slots aren’t needed thanks to doorbells and mailboxes. However, you may want to consider them because they add a different design to your exterior doors. Last, but certainty not least, it’s important that your door makes sense with the rest of your home. What does that mean? It means that your fiberglass exterior doors need to complement the rest of your home and you shouldn’t over complicate the design. You can’t design your exterior doors without considering the look of your home. Your door should be eye popping and draw attention but it shouldn’t be the only part of your home people see. When you get two colors that clash, it doesn’t look good. 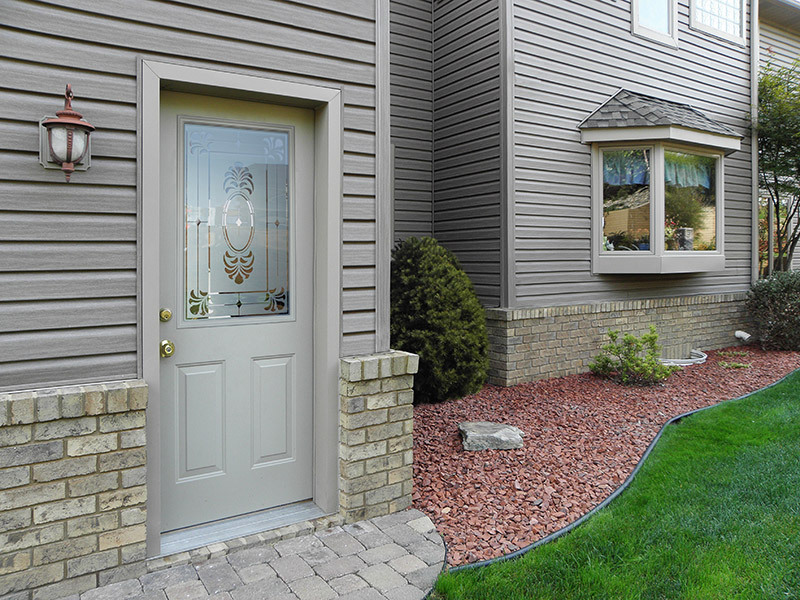 Make sure you consider your entire home when designing your exterior doors. It has been mentioned in other tips, but it can’t be stressed enough – when in doubt, keep it simple. Not every one of these tips should be used on a single door. It has to make sense. Once you start making your door unique shapes, colors and sizes, you’re going to have a problem. You don’t want your exterior doors to be an eyesore! 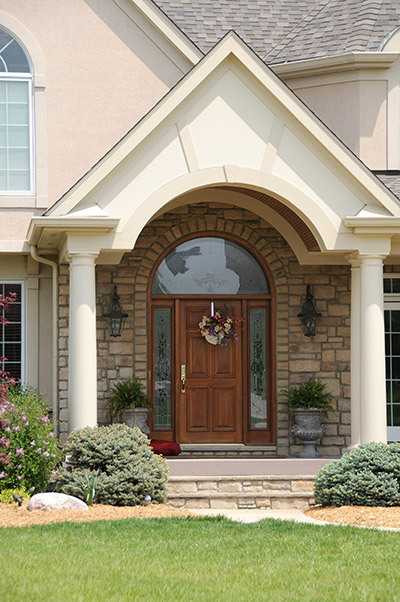 The best fiberglass exterior doors have to be perfect for your home. The color, size and shape have to make sense. Once you’ve determined what you’re looking for, start your replacement door project by getting a free quote now.